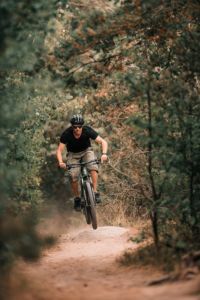 Eureka Springs has 3 amazing Mountain Biking Systems in town, and there are others in the region within a 30-minute drive. Lake Leatherwood is the largest system in town, with 30 miles of trail, and includes Beginner Trails, highly technical Cross-Country Trails and the finest Downhill Trails in Arkansas. The Downhill Trails were built by Aaron Rogers of Rock-Solid contracting out of Copper Harbor, Michigan. Shuttles run Thursdays through Sundays, all year. Black Bass Lake lies just south of Eureka’s Historic District and is home to more than 3 miles of Single Track, hand built by Ozarks Off-Road Cyclists. It features some of the nicest limestone bluffs in the area along with great views of the lake and its cut stone dam. The Passion Play System is the newest in town and currently has 6 miles of trail surrounding the grounds. The trails were professionally built by Jagged Axe Trail Designs and Tony Boone. By the beginning of 2019, there will be 18 miles of riding available. With trail names like “Holy Roller” and “Atonement,” you are sure to have a religious experience. Hobbs State Park is 20 miles south of Eureka and contains almost 20 miles of ribbony trail. State Parks is adding another 20 miles of trail built by Rogue Trails. 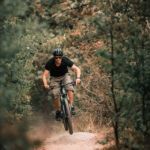 Hobbs is the best place to ride when it is wet and the new trails are filled with flow. 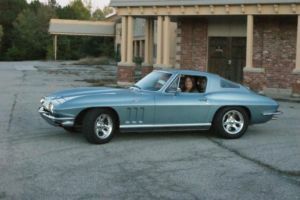 Oct 6th and 7th Eureka Springs will be filled with over 1,000 Corvettes of all ages. The 37th Annual Corvette Weekend is being held in Eureka Springs. The car show will be held at the Pine Mountain Village Saturday afternoon. 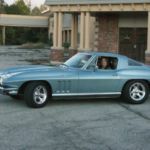 There will be a parade of Vintage Chevrolet Corvettes through The Historic District of Eureka Springs. This event is free and open to the general public. Bring a lawn chair and enjoy some small town Americana! Guests who crave activity will find our Eureka Springs Cabins to be a vacationer’s paradise. A public access boat ramp just one mile from Sugar Ridge enables our guests to explore a 28,000-acre water playground. Guests without their own boats will find a variety of watercraft available for rent just across Beaver Dam at Starkey Marina. Dam Site Park is a 1,700-acre public use area adjacent to our Eureka Springs Cabins; it features swimming areas, picnic sites, and numerous hiking trails. Scuba divers prize the clean, crystal clear waters of Beaver Lake. Folks who prefer to stay dry while admiring the lake may do so from the deck of the Belle of the Ozarks, which offers scenic cruises several times a day during the season. There are also several golf courses nearby. Anglers will find black bass, walleye, and world class striped bass in Beaver Lake; fish from shore, or hire a guide to ensure a successful outing. White River, which winds its way from Beaver Dam to the Missouri border, is home to rainbow and brown trout. 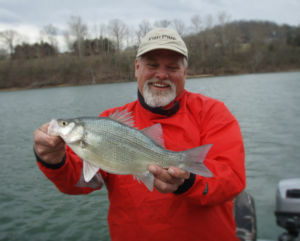 There are three shore fishing areas below the dam, including one Trophy catch and release area where a happy angler recently caught a 64.5 pound striped bass. Anglers, that could be you. 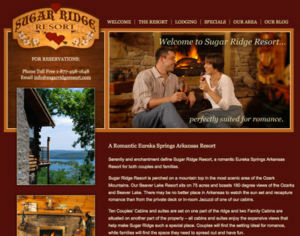 We are pleased to announce the launch of the new Sugar Ridge Resort website and blog. Designed and hosted by InsideOut Solutions, which is also our new Search Engine Marketing provider, we are sure that you will find the new website not only more attractive, but also more informative and easier to navigate. 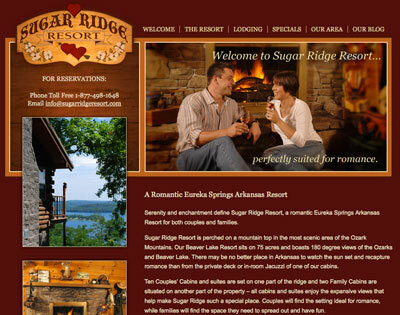 The blog will focus on news about our Resort and our location in Eureka Springs Arkansas.